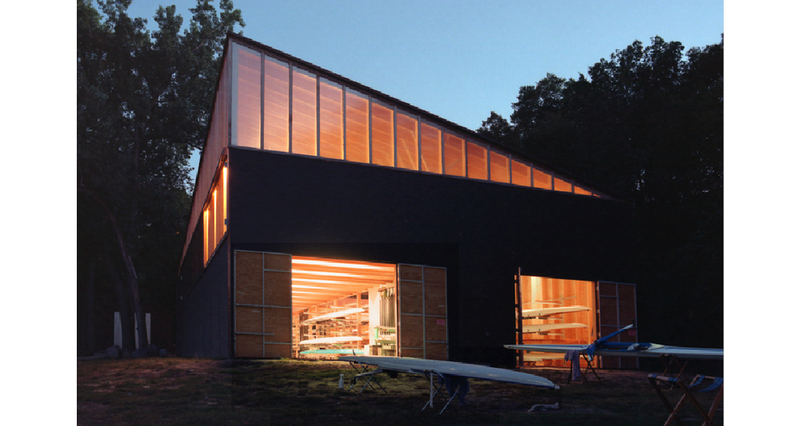 Located at the foot of the city's Lake Street Bridge on the Mississippi River, the program include boat storage, training and meeting space. 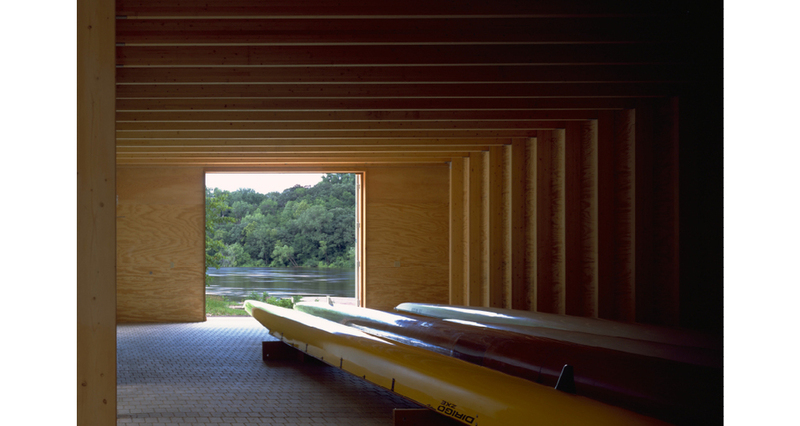 As in the rhythm of rowing, the repetition of structural framing has the potential to create a sense of dynamic, three-dimensional space and movement. The hyperbolic parabola of the roof curve is generated by the incremental rotation of the inverted glu-lam and steel-cable trusses around a central axis along its length. 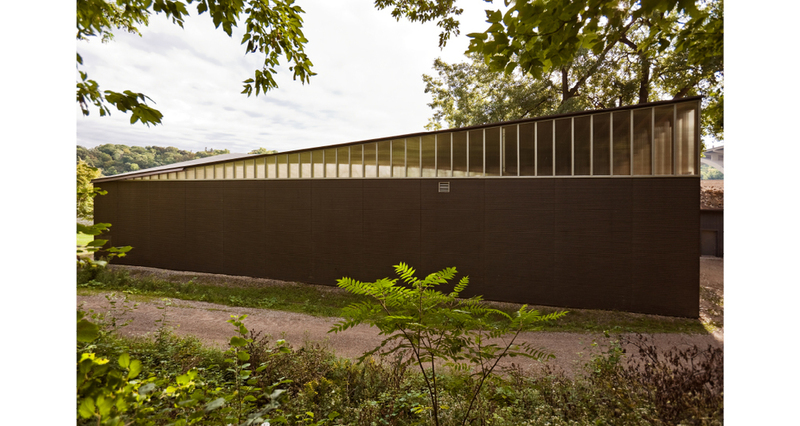 To meet the low budget, the structure is economic in its use of materials, and in its repetition of a small number of simple of details.